We recommend a checkup and clean every 6 months. There are three parts to the average checkup which cover the examination, an oral clean and review of oral hygiene. A check-up involves an examination of your teeth, gums and mouth. This is a thorough procedure which will help prevent minor problems from becoming big problems and uncover any problems. A consultation usually involves discussion, investigation and treatment plan for an existing condition or specific concern you may have. A dental clean is recommended with each checkup. Our clean involves scaling and polishing your teeth to remove plaque and tartar build-up. We use an ultrasonic scaler to knock loose plaque and tartar painlessly from your teeth. To finish we polish your teeth with a buffer containing a dental grade toothpaste and fluoride to remove stains. 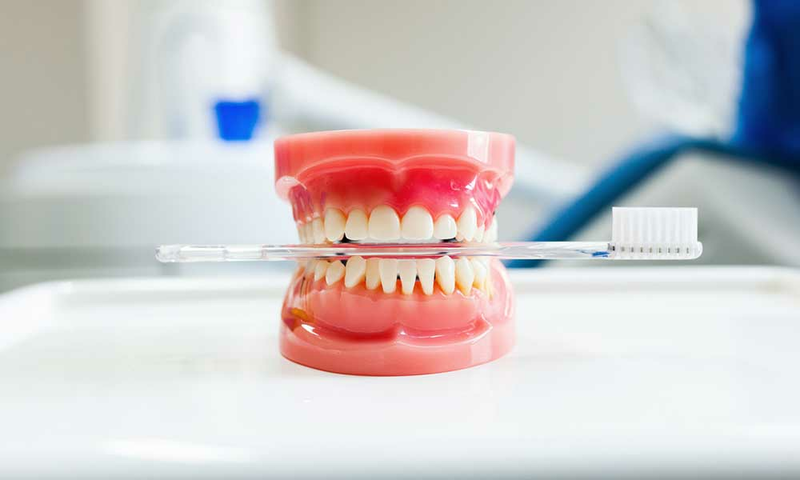 Dental cleaning is great for preventing oral health problems. Plus it freshens your breath and brightens your smile.